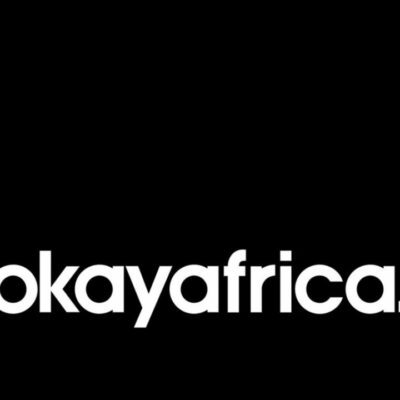 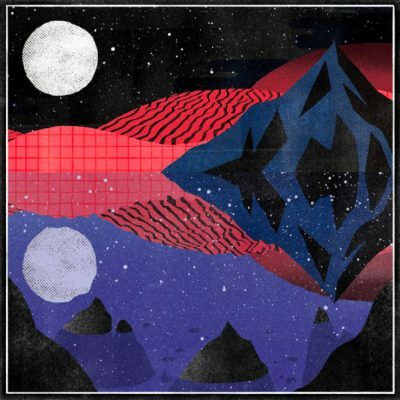 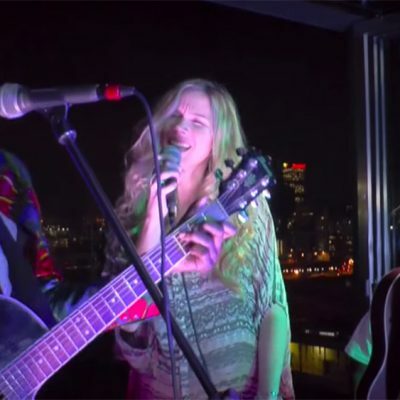 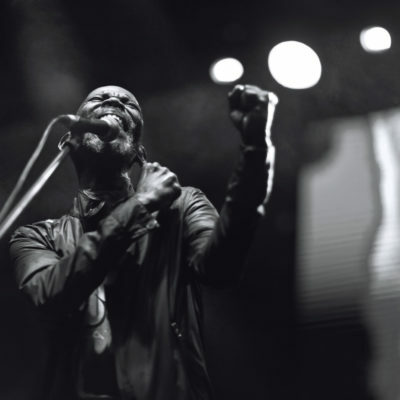 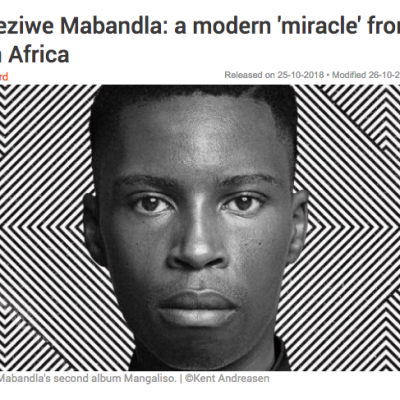 “A prayer and praise, Mangaliso is a meditation on music’s ability to uplift, teach and heal. 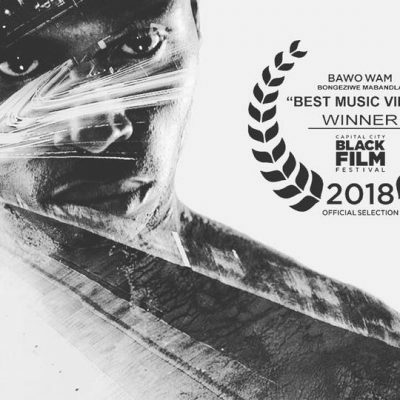 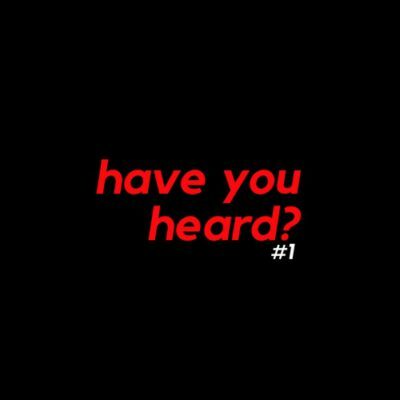 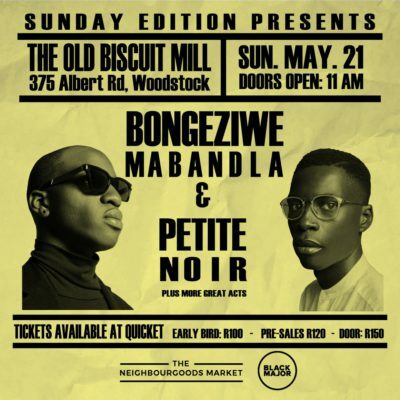 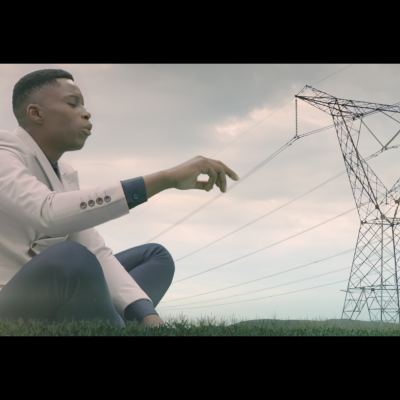 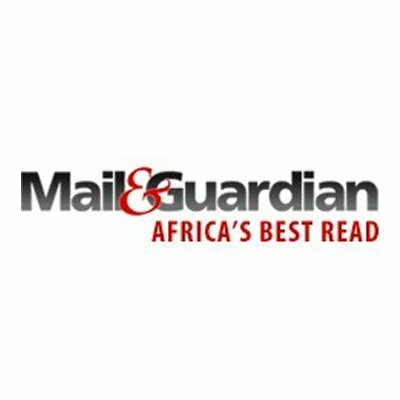 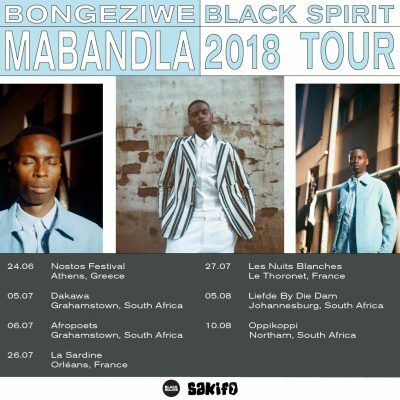 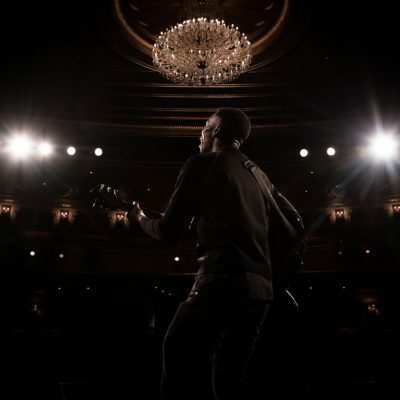 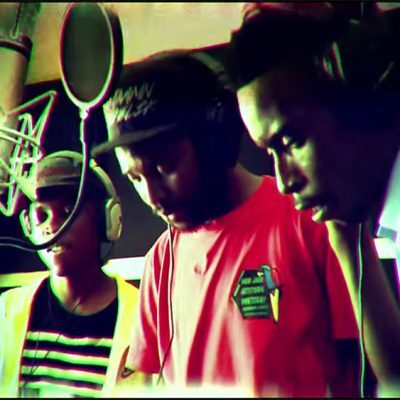 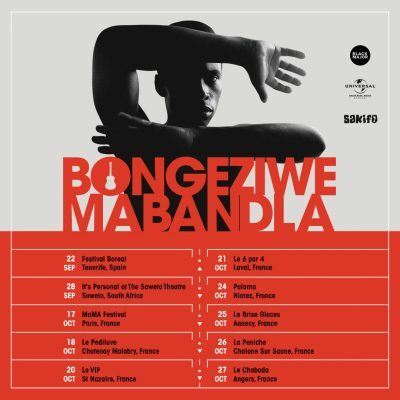 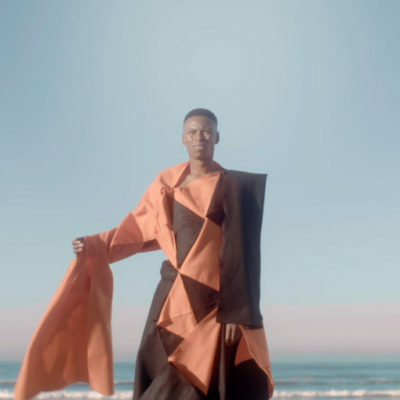 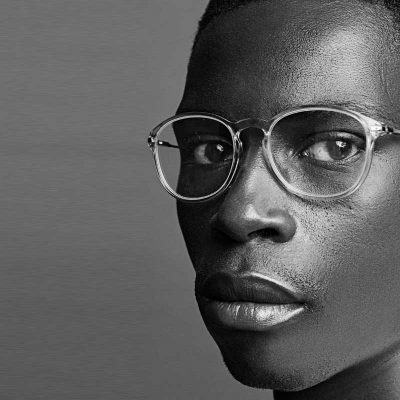 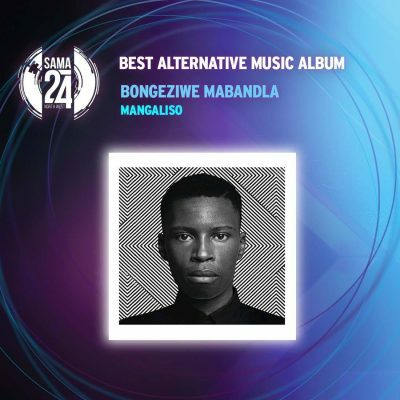 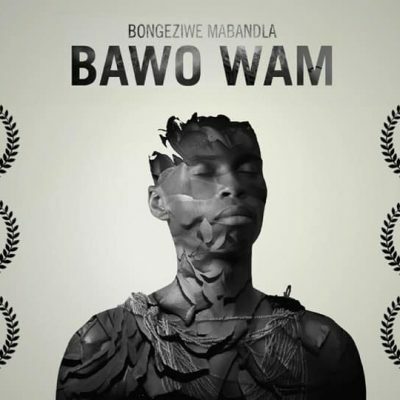 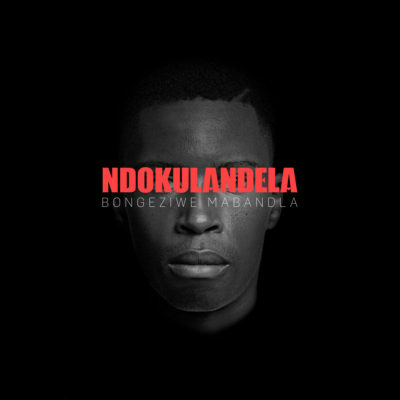 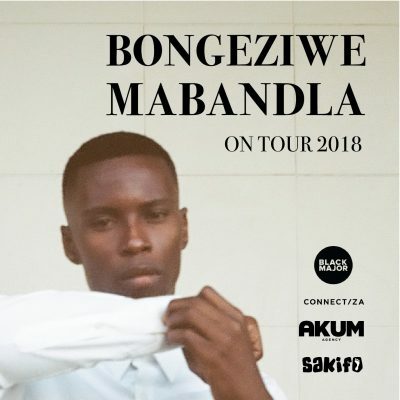 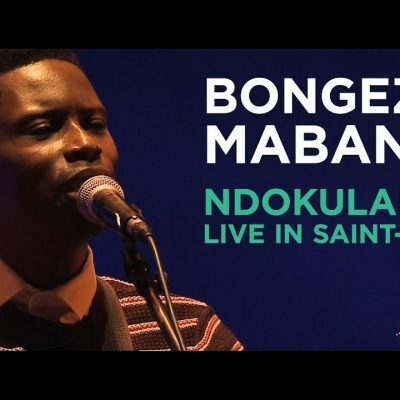 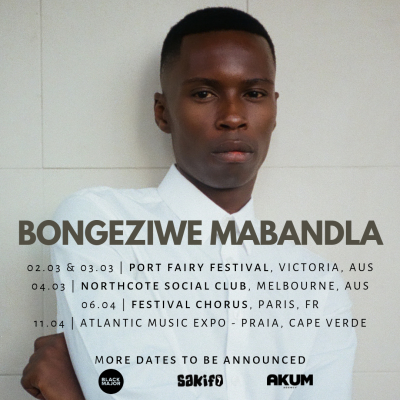 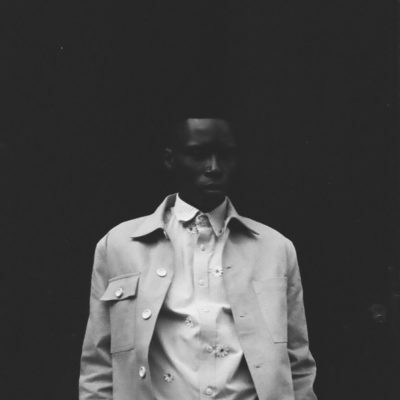 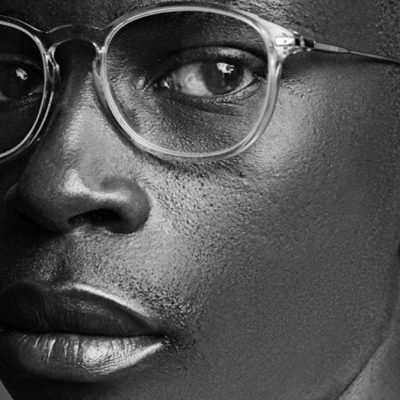 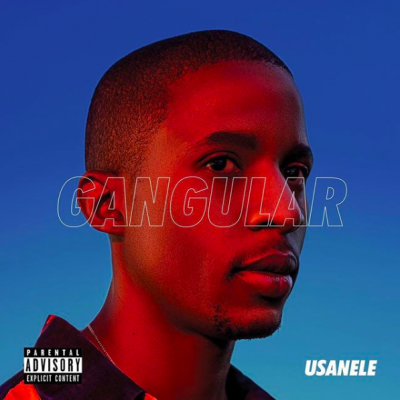 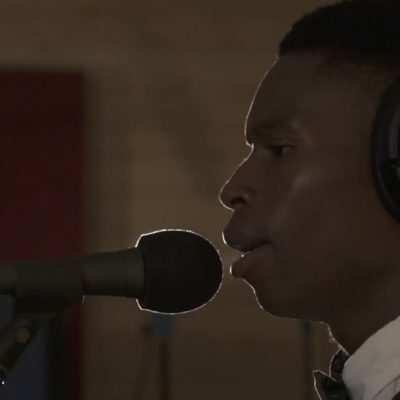 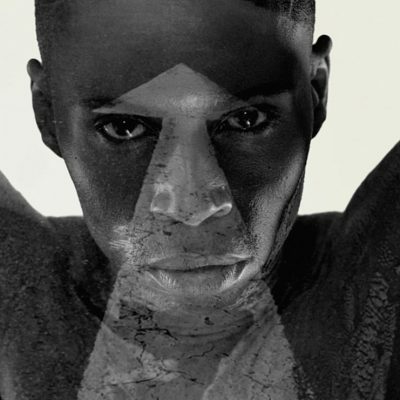 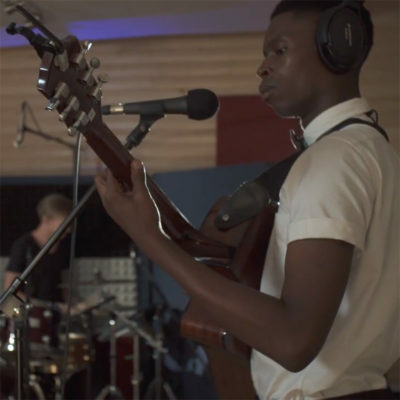 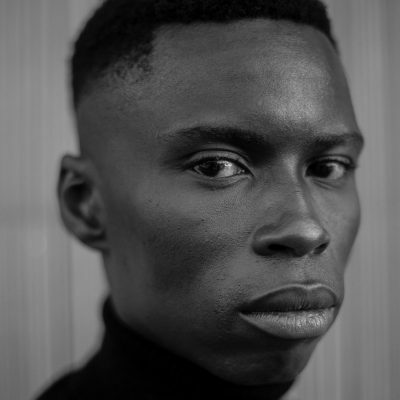 Lacking the vocabulary and doctrine of most mainstream religious faiths, Bongeziwe notes that, “spirituality, or things that revolve around spirituality, are hard to articulate and put into words, which is what was so special about this album”. 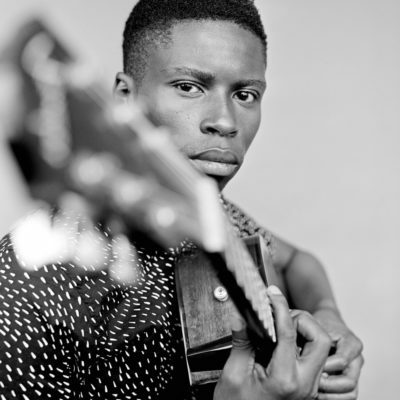 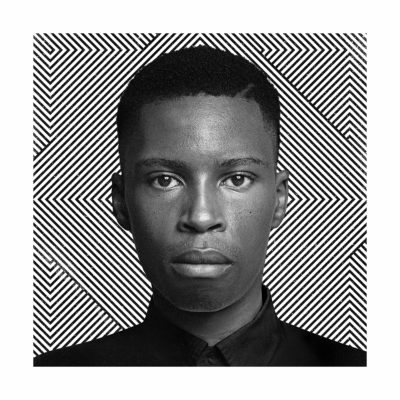 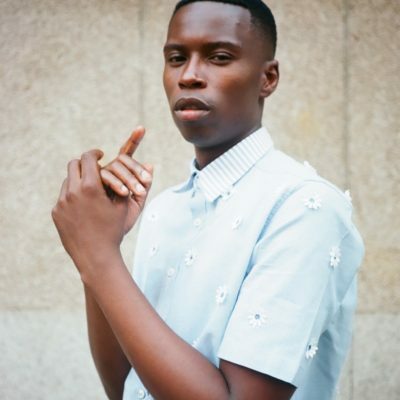 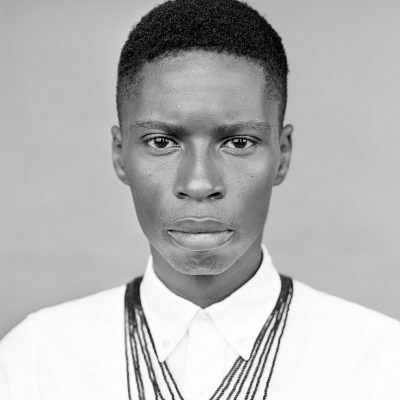 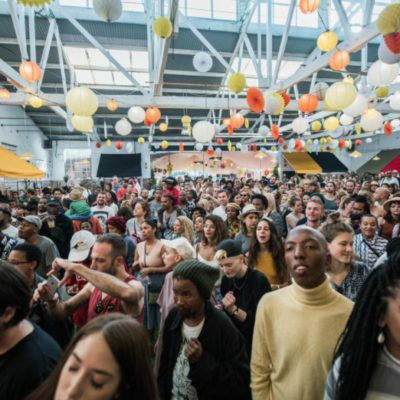 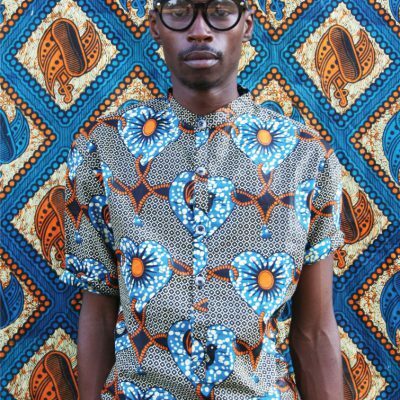 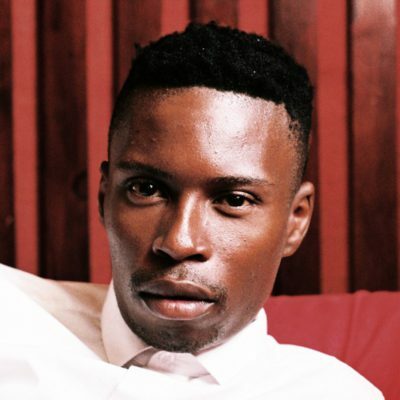 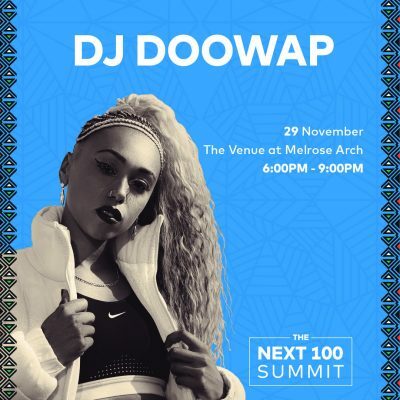 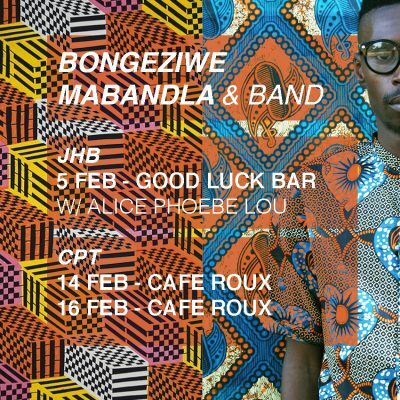 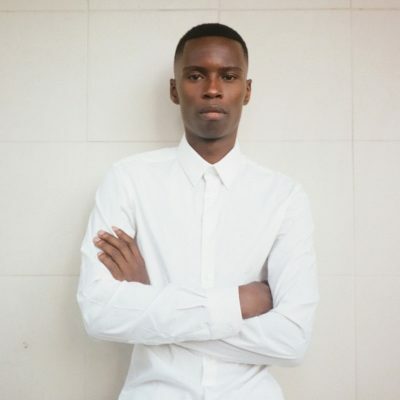 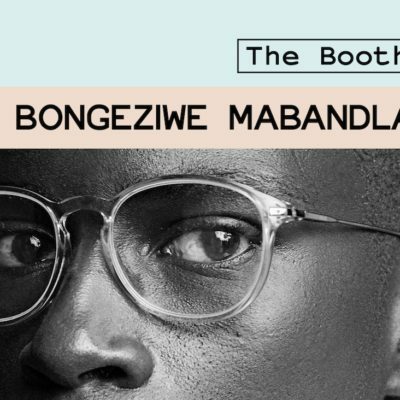 Head over to Platform now to find out more about Bongeziwe’s journey as an artist. 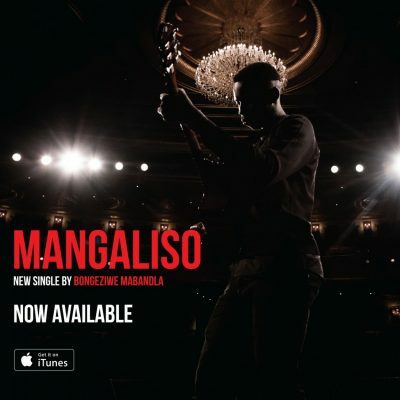 Mangaliso is now available on iTunes here.